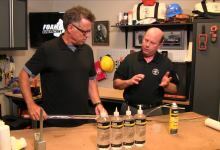 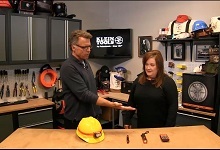 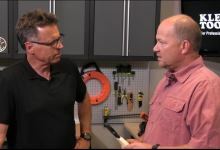 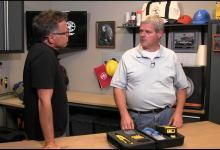 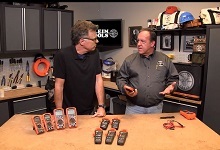 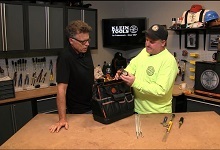 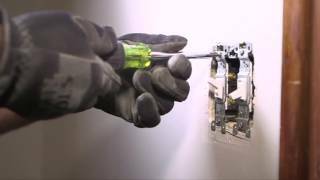 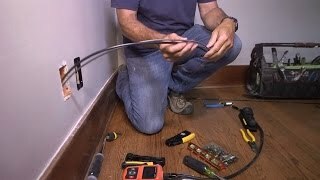 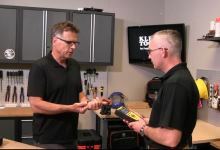 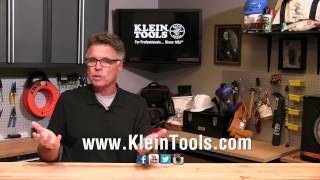 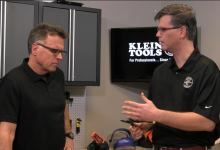 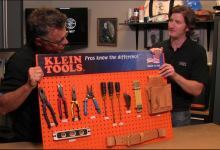 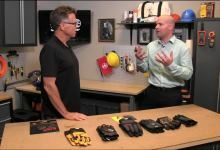 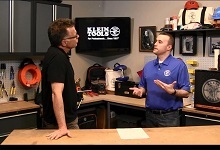 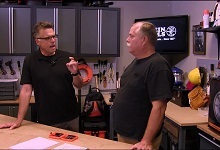 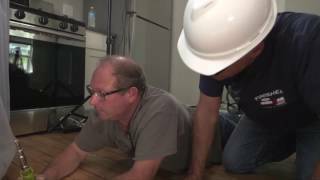 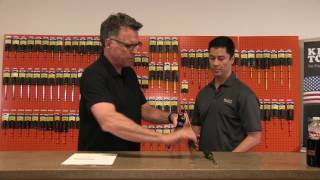 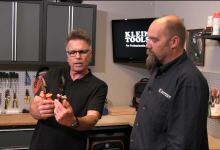 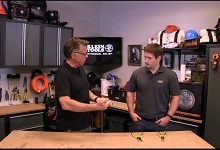 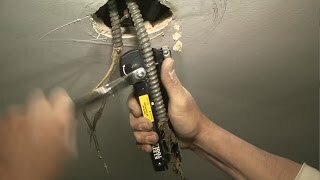 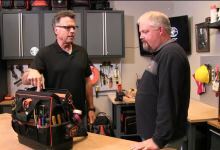 Klein Tools brings you Tradesman TV! 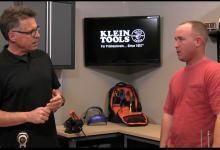 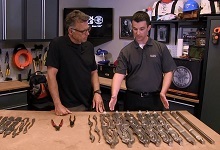 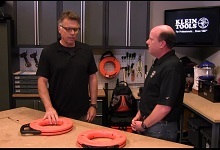 Tune in to learn all the details on the latest Klein products, including in-depth discussions with Klein product managers. 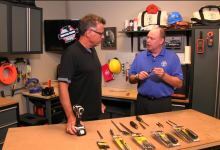 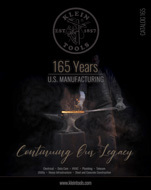 They will explain how the tools work, the unique innovations, plus the research and development that went into creating these new tools. 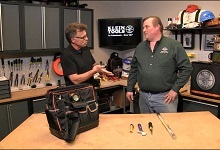 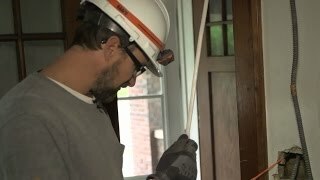 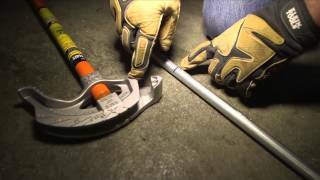 You will get honest feedback from tradespeople who have used these tools in the field. 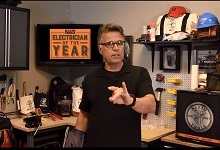 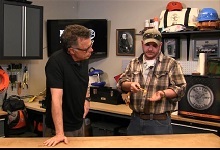 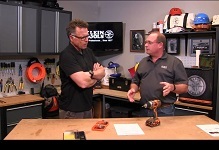 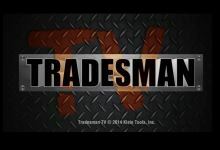 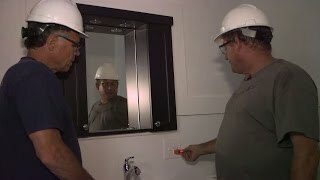 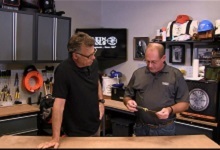 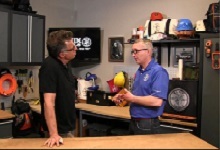 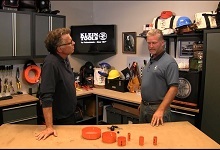 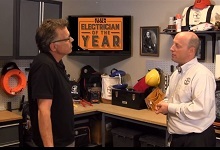 Check here for new episodes of Tradesman TV! 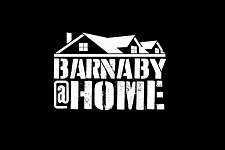 Barnaby and his crew wrap up the renovation of his home and reflect on the project. 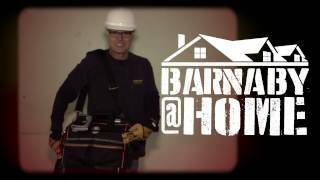 In this episode, Barnaby and his crew tackle what to do with the BX in the dining room. 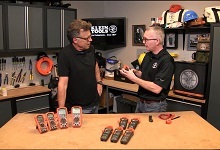 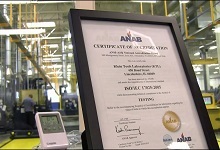 Take an in-depth look at our meters, including the MM500 Auto Ranging Multimeter. 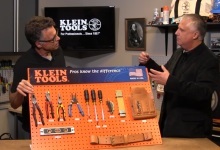 Take an in-depth look at our new all-purpose pliers. 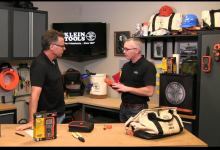 Take an in-depth look at our new power tool accessories.